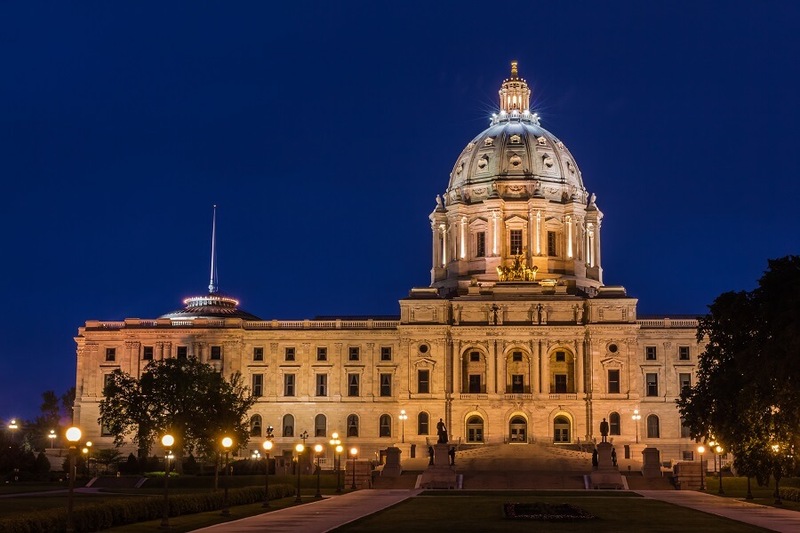 A Minnesota Bill, Hf 239, has been introduced that would require paid sick leave to all Minnesota employees and would provide up to 12 weeks of paid family leave. The bill was introduced on January 2, 2017 and is in addition to the bill HF 600, which creates a preemptive sick leave law banning local cities and counties from enacting employment laws. Minnesota is one of several states considering new sick leave laws. In 2017, Washington, Arizona, and several cities all had sick leave laws go into effect. Under the proposed bill employees would earn 1 hour of paid sick leave for every 30 hours worked. Employees would be able to earn up to 72 hours of paid sick leave a year. Employees of small businesses, those with 21 or less employees would be capped at 40 hours a year. Qualified employees would need to work for their employer for at least 17 weeks and for at least 680 hours a year. Employees would be allowed to use sick and safe time for themselves or a family member’s need. Time can be sued for mental or physical illness, preventative care, diagnosis and other medical related needs. Additionally, sick leave could be used in conjunction with domestic violence, sexual assault, or stalking to seek redress, counselling, relocation and other remedies. Lastly, paid sick leave would be available if the employee or their family member’s place of work, business, school or care was closed due to a public health crisis. Family definitions included in the bill include children, spouse, member of the employee’s household, parent, sibling, grandparent, and grandchild. Penalties include fines of up to $1,000 for record keeping violations and other remedies. Under the proposed Paid Family Leave provisions of the law, employees would be able to take up to 12 weeks of leave for pregnancy, the birth, adoption, or placement of a child into the home. It also allows employees to take time off to care for a family member who has a serious health condition. 6 of the 12 weeks are paid leave. Employees would be eligible after 1 year of employment. Employees could earn up to $1,000 in paid benefits a week, which would be based on their income and its correlation between the medium county family income. Employees who earn 27% of the medium income would earn 95% of their pay during leave and the pay schedule would decrease in increments. Employees earning 65% or more of the medium family income would earn 66% of their regular pay while on leave. Under the plan, employees would pay a premium that is deducted from their paychecks that would go into a state fund to cover the leave. The premium is set to be adjusted annually based on the consumer price index. Another significant provision of the bill is that it changes the statute of limitations for the recovery of wages or overtime compensation from 2 years to six years. This article will continue to be updated as the bill moves through the legislature.